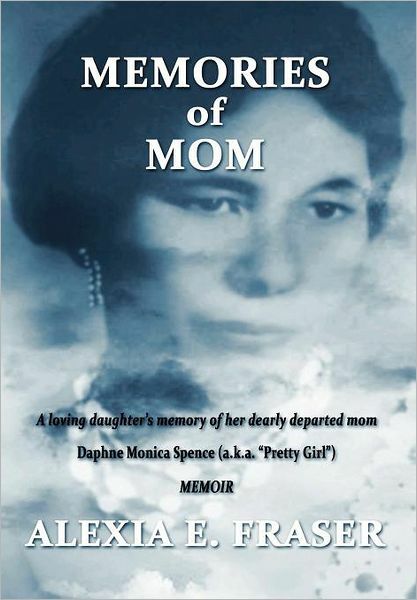 Alexia Fraser, author of the memoir, Memories of Mom, is stopping off at Virginia Beach Publishing Examiner on Day 7 of her virtual book tour with Pump Up Your Book! Read her interview at Virginia Beach Publishing Examiner at http://www.examiner.com/publishing-in-virginia-beach/interview-with-alexia-fraser-author-of-memories-of-mom! Alexia Fraser, author of the memoir, Memories of Mom, is stopping off at Night Owl Reviews on Day 6 of her virtual book tour with Pump Up Your Book! Alexia gives us an inside peek of her main character, her mother, at Night Owl Reviews at http://www.nightowlreview.blogspot.com/2012/01/alexia-e-fraser-memories-of-mom-contest.html! Michael Craft, author of the mystery novel, The MacGuffin, is stopping off at SOS Aloha on Day 4 of his virtual book tour with Pump Up Your Book! Read Michael’s fantastic interview at The Reading Reviewer at http://www.marygramlich.blogspot.com/2012/01/aloha-to-michael-craft-and-macguffin.html! Alexia Fraser, author of the memoir, Memories of Mom, is stopping off at Coffee and a Keyboard on Day 3 of her virtual book tour with Pump Up Your Book! Alexia talks about working with Bill Cosby at Coffee and a Keyboard at http://vrleavitt.com/?p=1029! 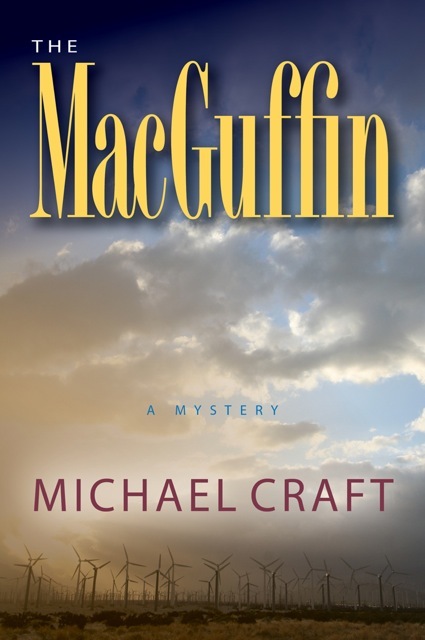 Michael Craft, author of the mystery novel, The MacGuffin, is stopping off at As the Pages Turn on Day 2 of his virtual book tour with Pump Up Your Book! Michael talks about his new book at As the Pages Turn at http://asthepagesturn.wordpress.com/2012/01/04/mystery-author-michael-craft-on-writing-new-book-the-macguffin! You can visit Michael’s website at www.michaelcraft.com. Alexia Fraser, author of the memoir, Memories of Mom, is stopping off at Blogcritics on Day 2 of her virtual book tour with Pump Up Your Book! Read Alexia’s interview at Blogcritics at http://blogcritics.org/books/article/interview-alexia-fraser-author-of-memories/!